It is one of the enduring causes for optimism that the collecting of art remains within the province of the heart as well as that of the head. In a world in which everything is a commodity, it is nonetheless love that is the distinguishing characteristic of the great collectors, and we rejoice in this. 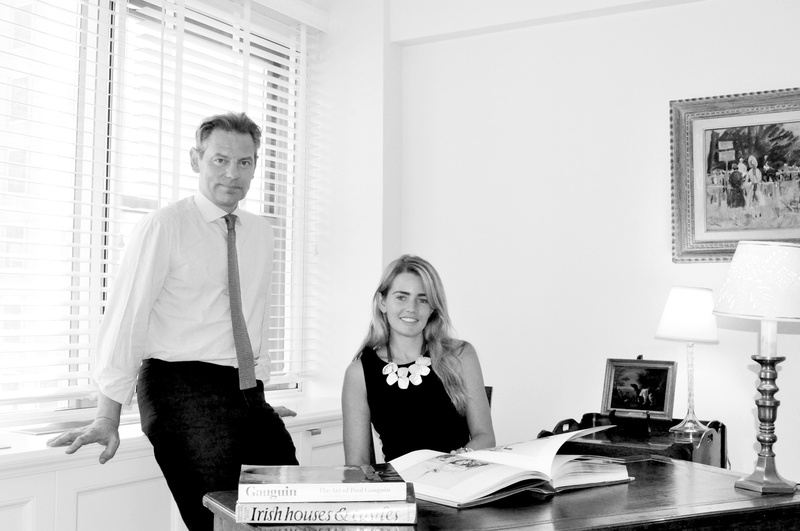 We provide expert, impartial, hard-headed guidance on all aspects of buying and collecting the art of the 19th, 20th and 21st centuries and further afield. 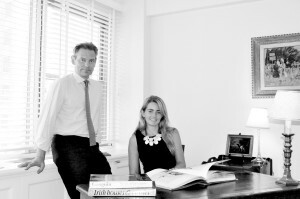 We have offices in London and New York City, and visit Europe, the Middle East and the Far East on a regular basis. Everyone’s needs and queries are different, and so we tailor our service around each individual client. If you are interested in any aspect of collecting 20th Century and Contemporary Art, we hope you will get in touch – our service is friendly, informal, informed and, we feel, unique.